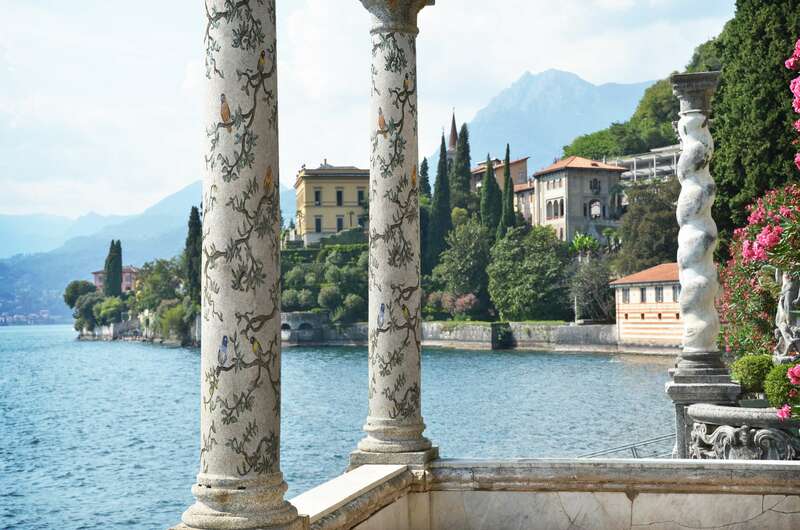 Every now and then we all look to have a home redecoration project to revamp our space. 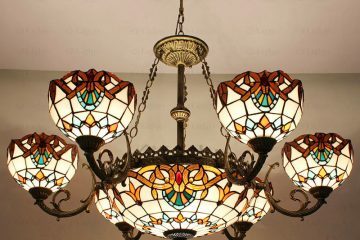 With the help of a great design, it’s possible to turn any room’s ambiance into just about anything you can think of. 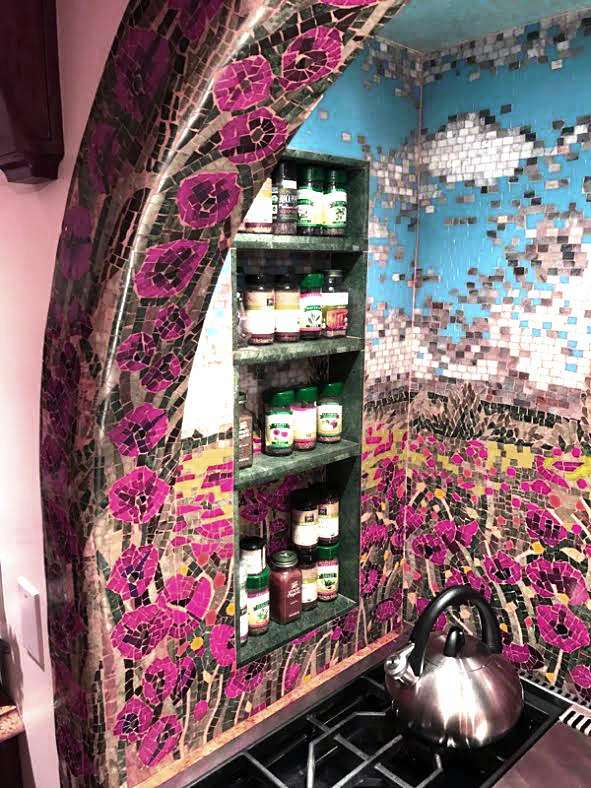 But if you are considering stepping up your home setting then our unusual mosaic designs are sure to serve some ideas for creating a real statement. With a variable choice of stones, colors and sizes to settle on from, tile is a very versatile material that may be employed in any a part of your home. 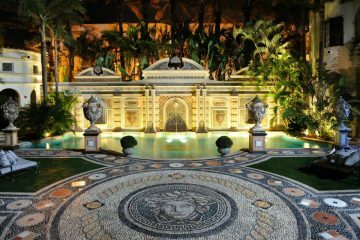 Kick your surrounding decor up a notch with the most unique tile innovations in one of these 13 distinctive ways. If you prefer keeping the designs contained in one section of your home then consider adding this particular stairway mosaic tile pattern to your space. 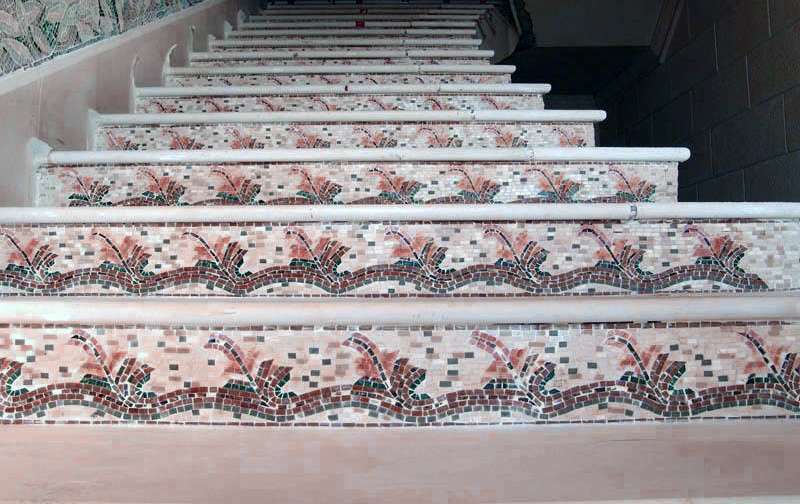 For a sense of continuity, get creative with your stairway by adding uniform mosaics inspired by your home decor style. Embellish your doors and wall borders with this beautiful mosaic design. 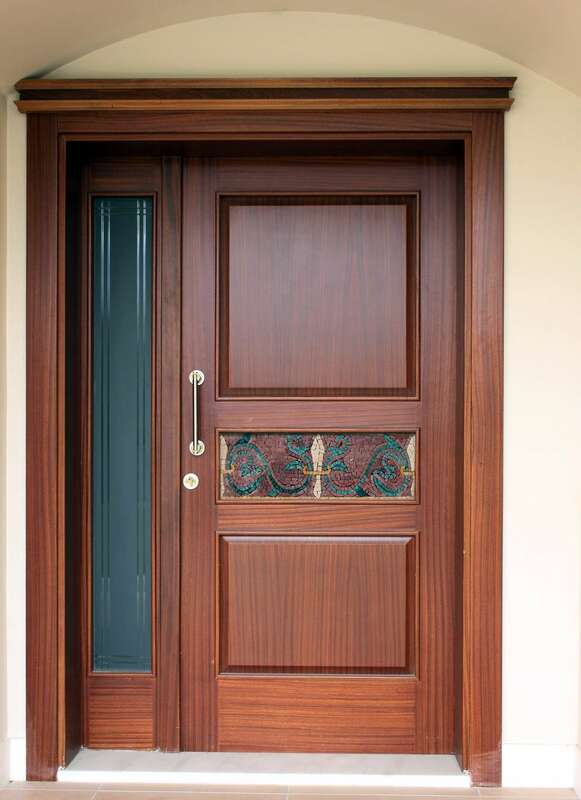 Add lighter shades on brown colored doors for a contrast in colors to make them pop! Refurbish aged and over-used stairs by incorporating some mosaic tiles. It goes great on both indoor and outdoor stairways! 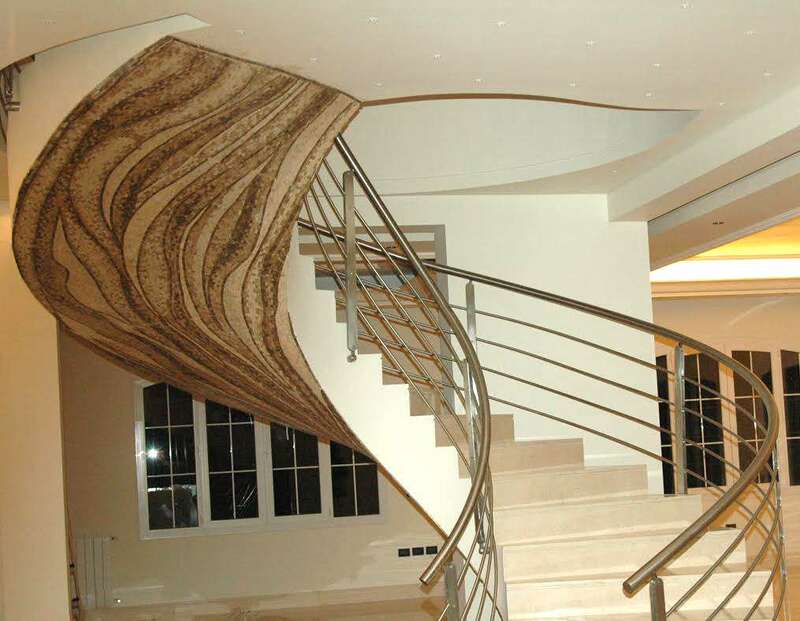 Adding mosaic artworks to your stairs is a unique way that is sure to add an elegant touch to your stairs. 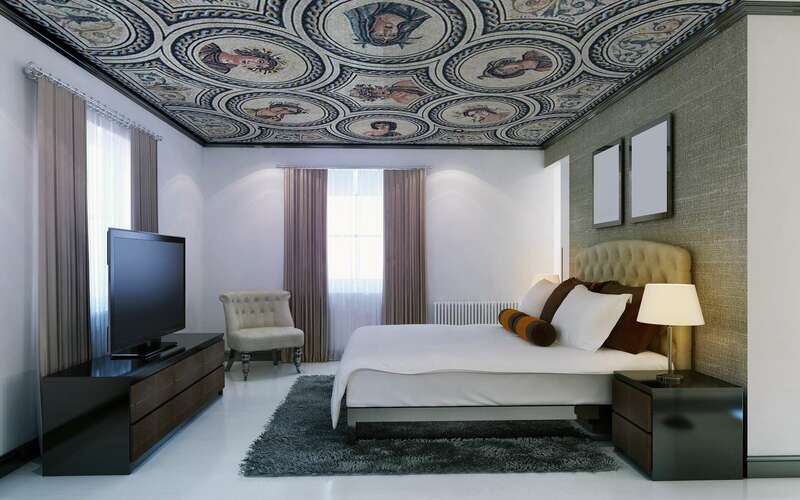 Ceiling mosaics are somehow common, however, We loved this particular design because of its unique craftsmanship combining multiple elements. 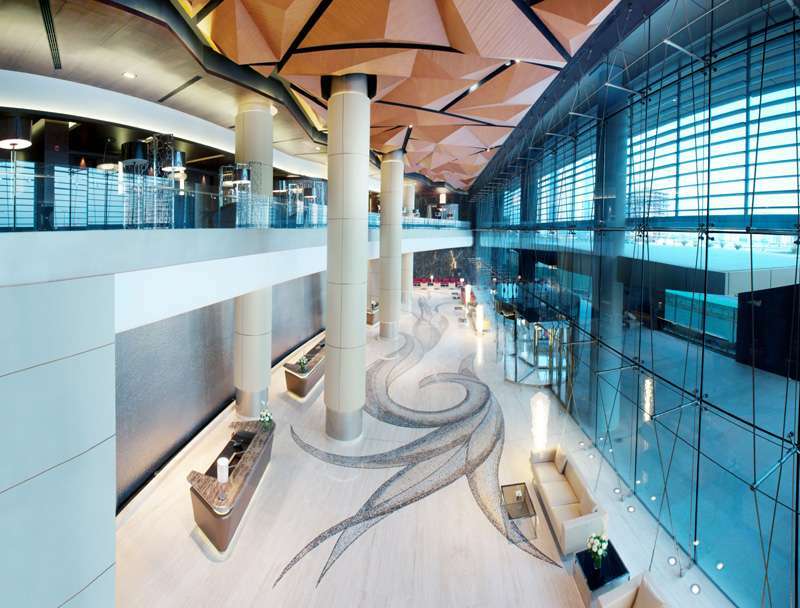 The mosaics turn the ceiling into an eye-catching centerpiece. If you have a simple room decor and would like to add some touch of artistry then one of the easiest solutions is to upgrade your table! Shift it from a dull-looking counter to an exquisite art piece by adding the special tabletop mosaics designs. 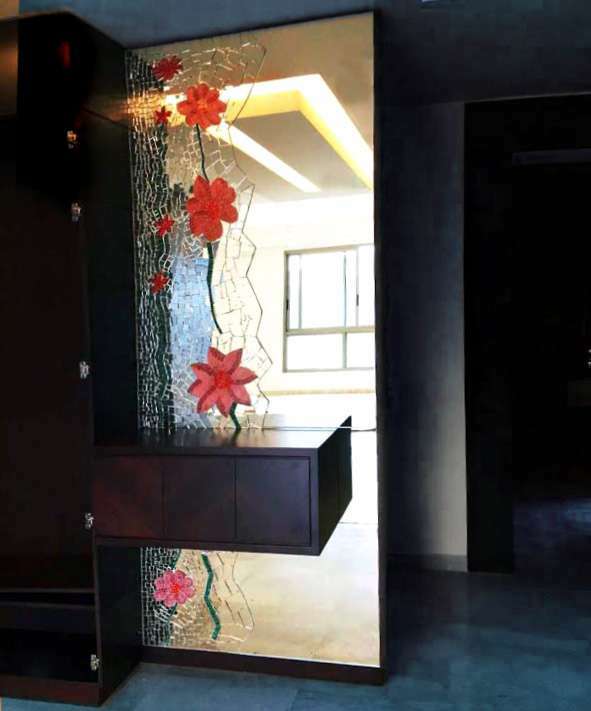 Even if you’re not a narcissist, this mirror mosaic design is sure to make you to stop and stare every time you pass. 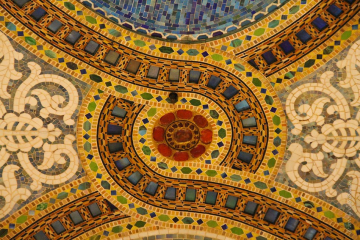 Place this beautiful mosaic design on large entryway mirrors to give a prominent first impression! Turn any cellar into your very own canvas! 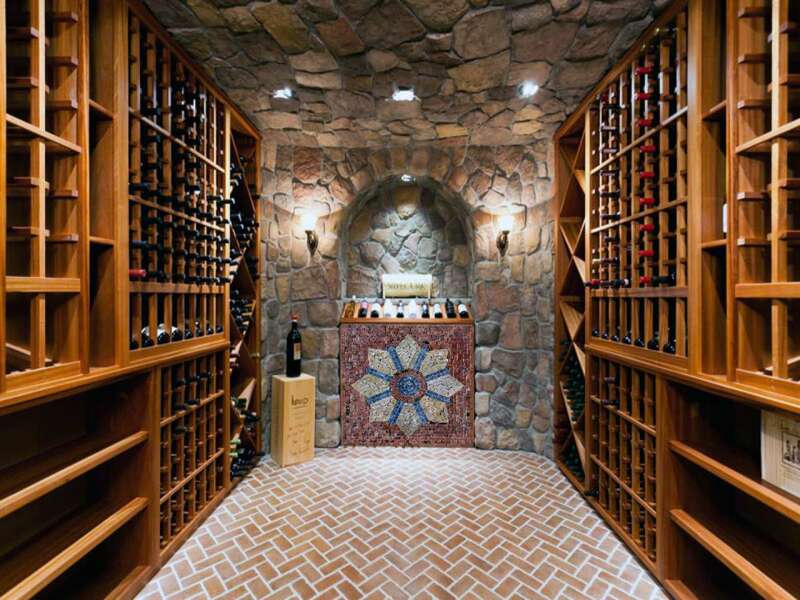 This wine cellar has been incorporated with a beautiful wine and landscape scenery mosaic design. Create a unique style to add a warm ambiance to any room that lacks style or decor. 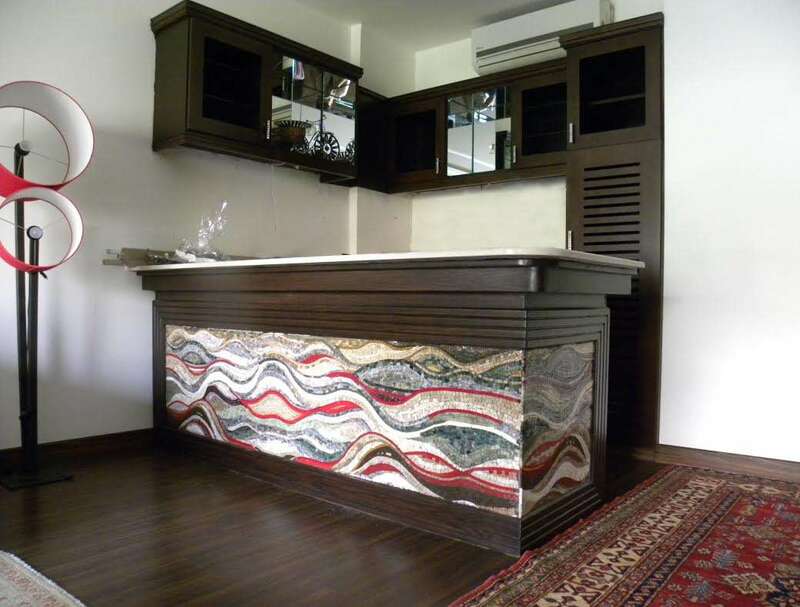 The drinks won’t be the only center of attention with this beautiful bar mosaic creation. 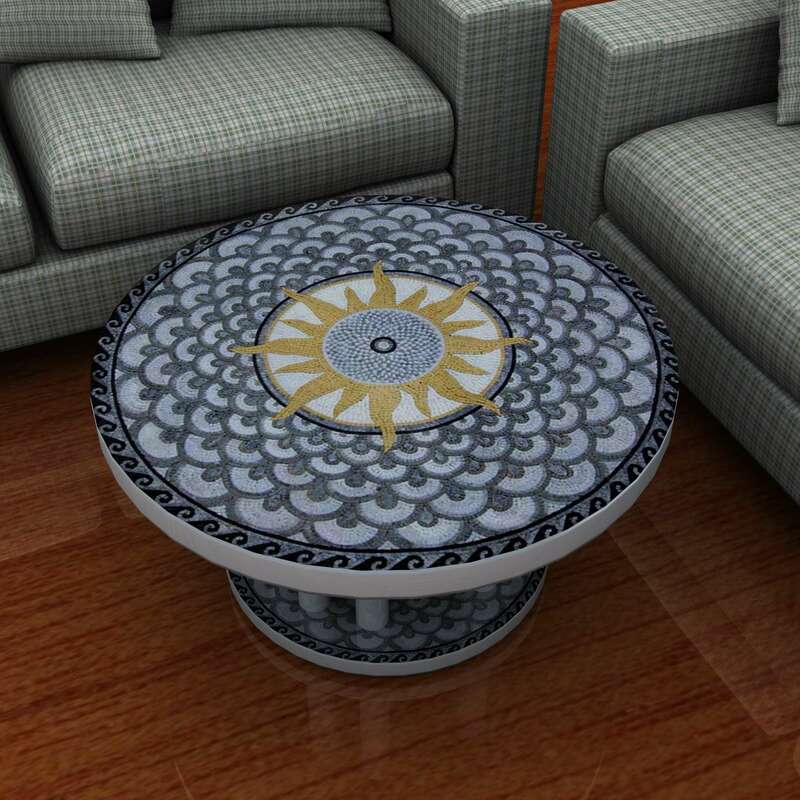 This design is sure to accentuate the room and will work out to be a great centerpiece that gathers all the attention. 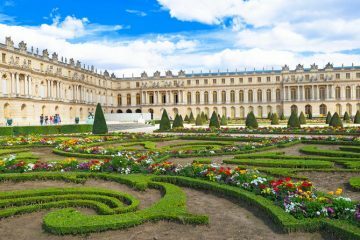 Not all outdoor decors are crafted equally! 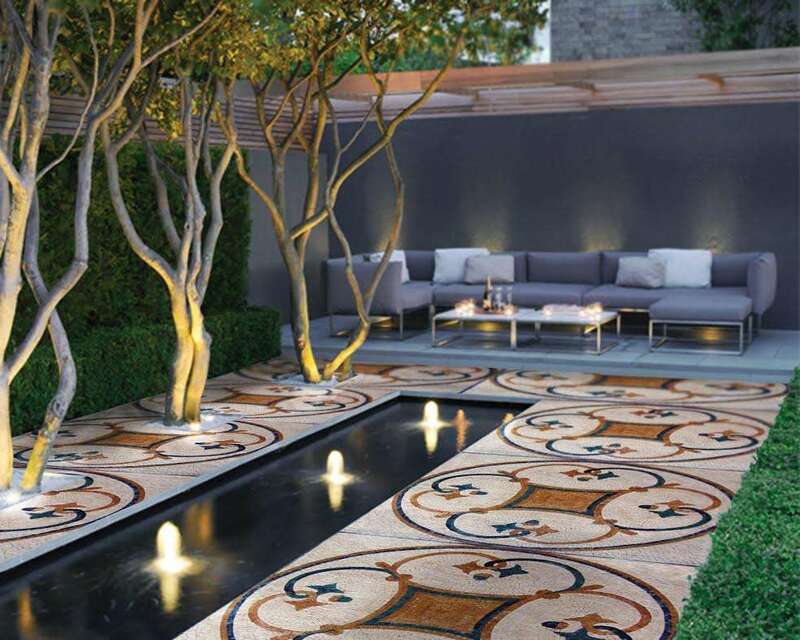 This beautiful artwork has added a touch of luxury to the garden with simple yet elegant mosaic tiles. Have a fireplace and not sure how to decorate it? Or maybe the good ol’ decor isn’t cutting it anymore. 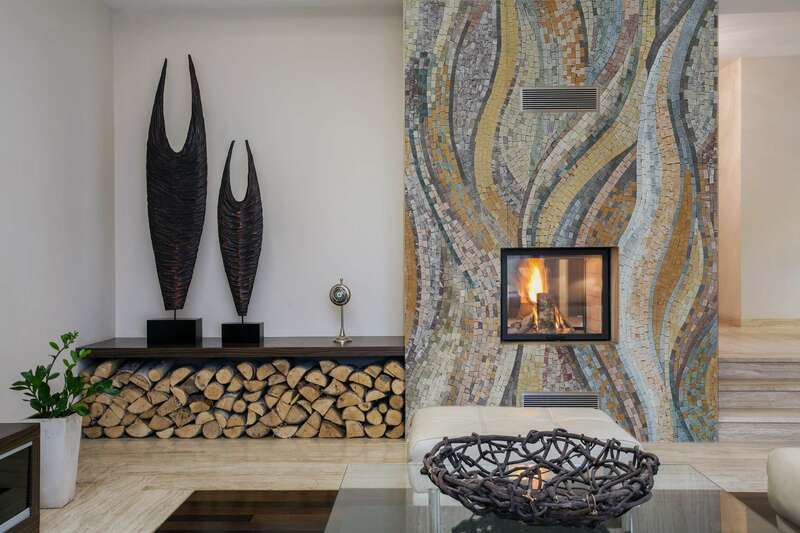 This mosaic decor is sure to turn your fireplace into the focal point that will capture all the attention. An Innovative way to create a masterpiece by blending two materials. This design features a mosaic kitchen wall forming one breathtaking mosaic kitchen back splash. 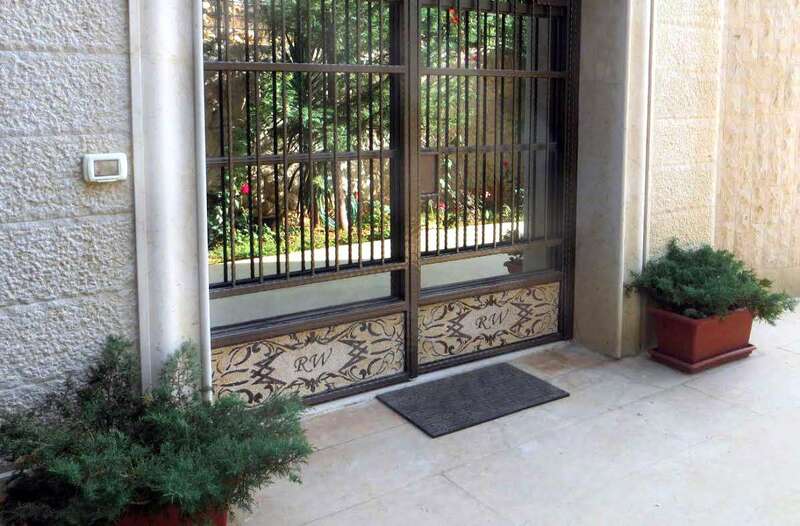 The tiles are durable and long lasting when facing factors of fire and heat. Which one was your favorite? Share your feedback or opinion with us in the comments below. Have your very own unusual mosaic artwork? Share it with our community below!